Born in December, the 14th, 2004, the Sentina Regional Natural Reserve is the smallest protected area in the Marche but it has a big environmental value: it represents the unique proof of a swamp habitat on the coast in the Marche on the Adriatic Sea. 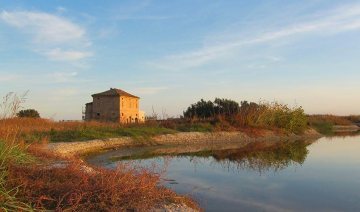 A landscape made of water and sand that develops for about 180 hectares into the Municipality of San Benedetto del Tronto, at the North of the Tronto river. The Sentina is made of unique spaces such as sandy chords, swamp areas and salty meadows that host a rich and typical flora that is almost disappeared in the whole Adriatic coast. 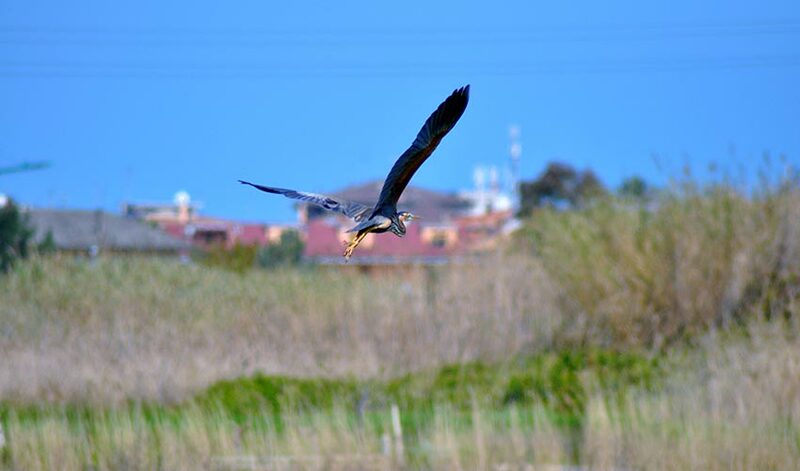 Outstanding is the importance of the area for the birds who are migrating: the Reserve is indeed the unique chance to stop between the swamp areas of the Po and the Gargano. 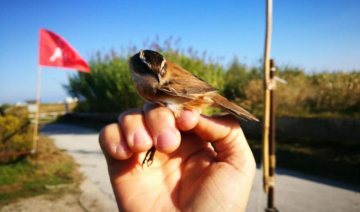 More than 180 species of birds flight over and stop in the Sentina, that has been recently classified such as an Important Bird Area (IBA) by the BirdLife International Association. The area is a Special Protection Zone (ZPS) according to the project Natura 2000 and Site of Community Interest (SIC). The unique building into the area is the so called Torre del Porto, dated back to the 1543, that was a sighting tower. Thanks to its favorable position, into the Reserve there are also bike and pedestrian paths. Contact us now to have more info about our last rates, special offers and promotions. Tel: (+39) 337 642403 E-mail: info@maestralehotel.it Contact us now! Thanks to the last workings, now there are some equipped paths, didactic billboards and sighting points.One only need to have a photgraphic machine, a bit of patience and a little bit of fortune! Coots, ducks, herons, sparrows and other birds are not so difficult to be spotted! We suggest to keep being silence and to visit the area during in the migration time. The Reserve can be visited by bicycle but only along the signaled roads. It is also possible to rent the bicycles at the North entry of the area by asking the keys at our offices at the "Bioteca Picena". 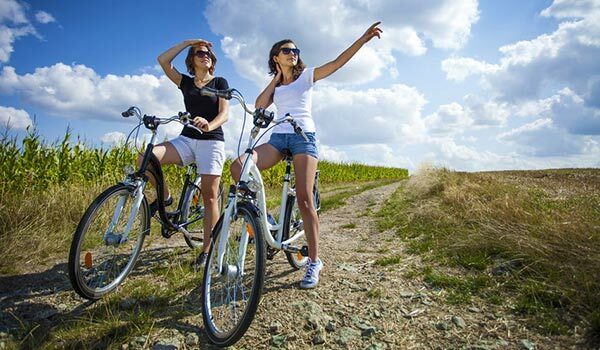 Periodically are planned some bicycle rides with associations. By feet it is also mandatory to keep the signaled paths. Guided tours can be arranged at the request of groups of people at a cost of €5 per person. 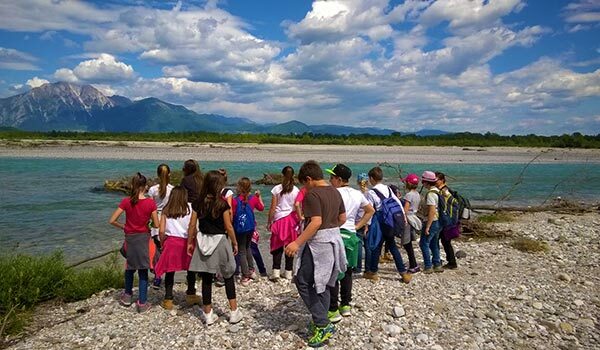 In addition, especially in the spring and autumn, environmental education activities are carried out with schools of every order and degree. 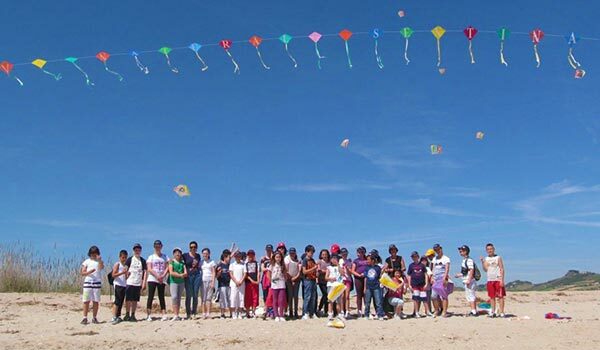 For the schools of the municipality of San Benedetto del Tronto, the activities are free; For the institutes of other municipalities the cost is €1 per child. 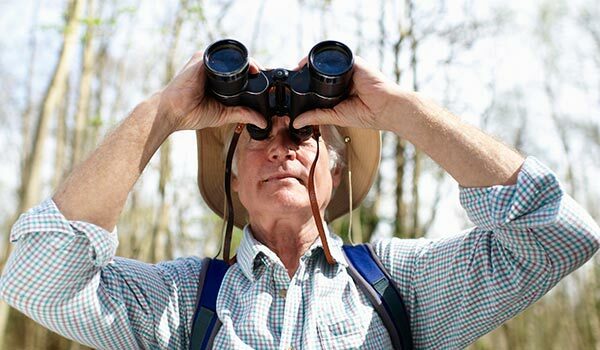 The educators are recognized naturalist guides and have experience in the field, as well as know the territory deeply. On some special occasions, the Reserve, the CEA "Torre sul Porto" and some associations, plan some awareness events, above all addressed to the youngest, with some recreational outdoor activities but also with some lessons and detailed studies at school. There are also planned some specific events for adults. Be informed about our last news and participate! 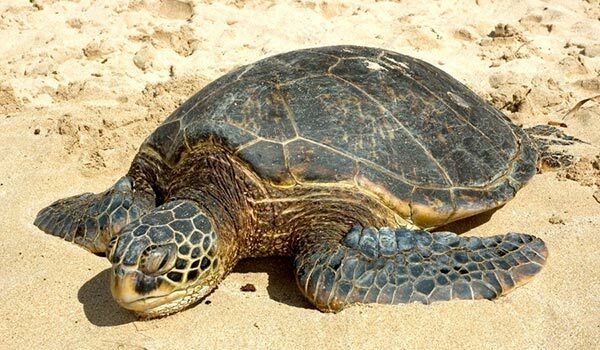 At the headquarter of the University of Camerino in San Benedetto del Tronto there is the rescue center of Marine Turtles (Caretta Caretta). While there are some rescued turtles it is possible to visit the center. Sometimes are also planned public freeing events . We will inform you on our Website about these events.